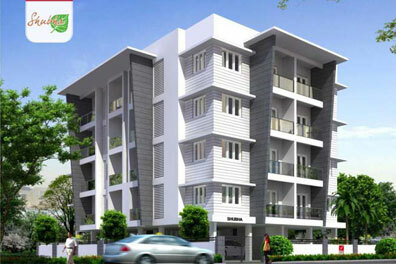 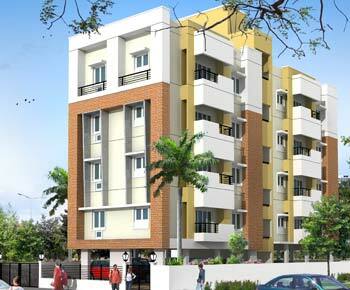 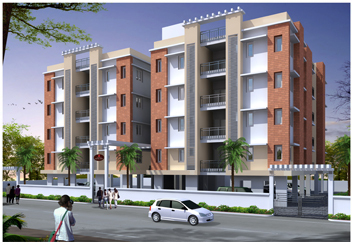 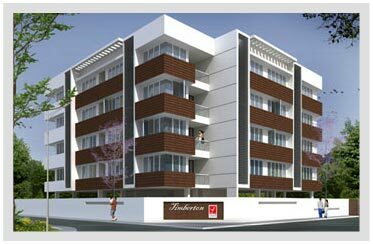 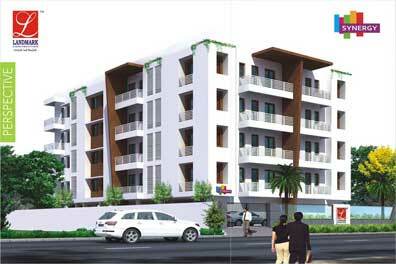 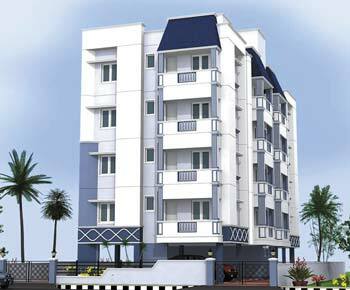 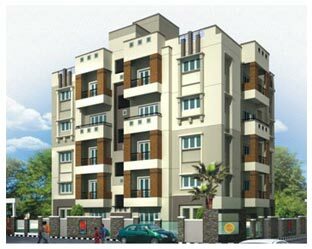 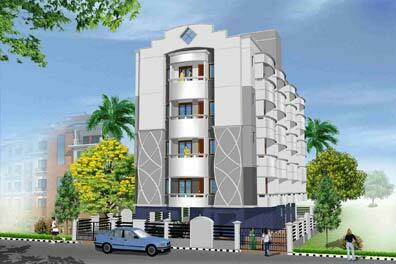 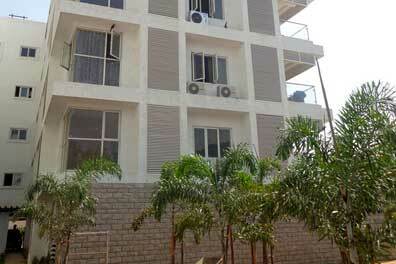 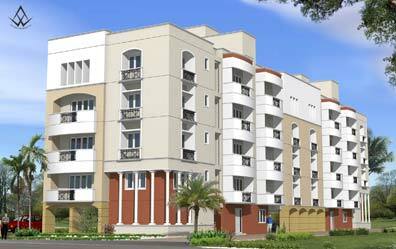 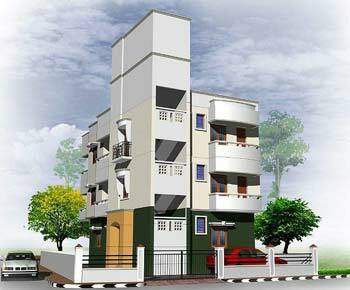 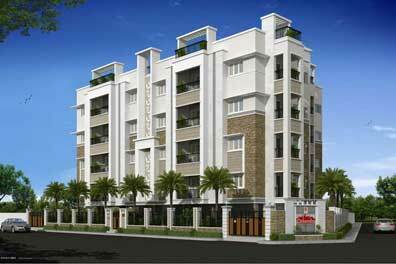 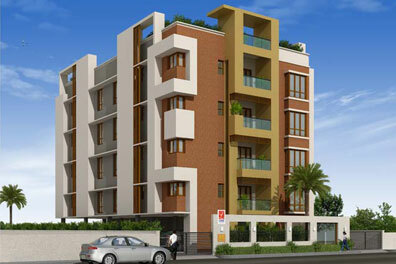 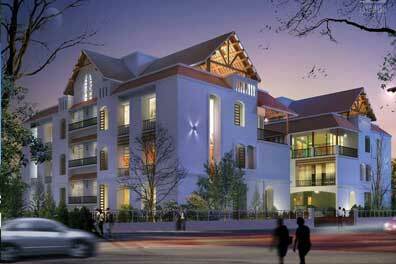 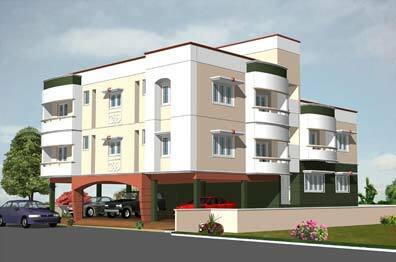 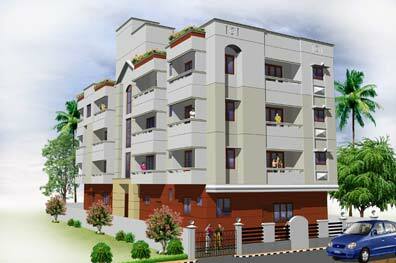 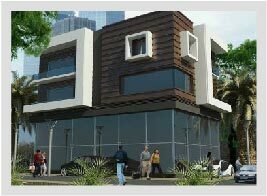 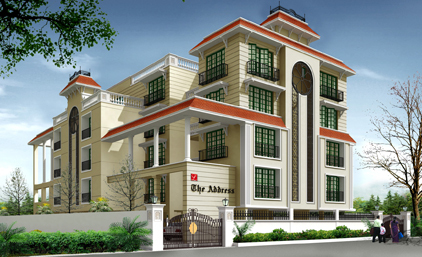 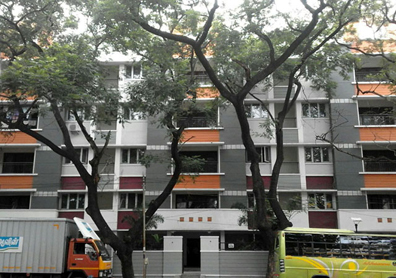 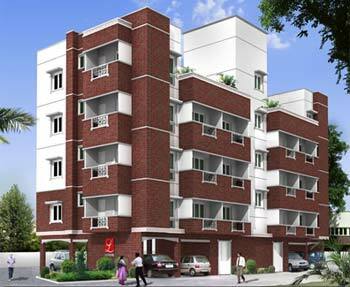 Block - H 19&20, East Avenue, Korattur, Chennai-80. 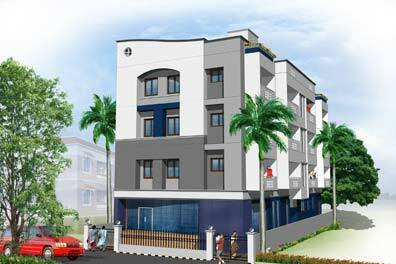 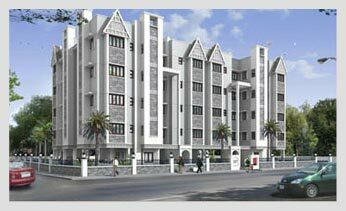 Block No: 74, Anna Nagar West (Extn), Chennai - 600 101. 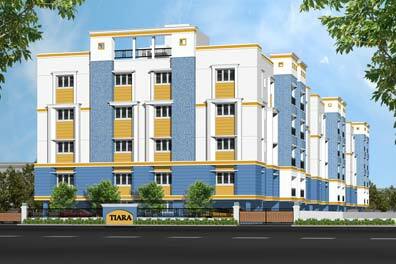 Thirumangalam Road, Anna Nagar (West), Mogappair, Chennai. 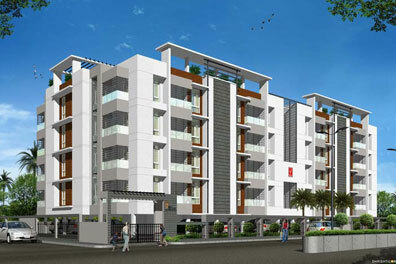 1st Street, Vadapalani, Chennai - 600 026. 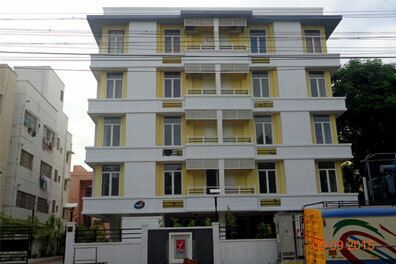 Thoraipakkam, Chennai - 600 097. 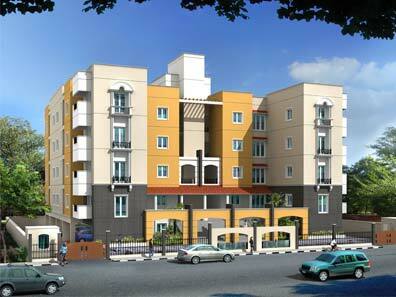 Ashok Nagar, Chennai - 600 083. 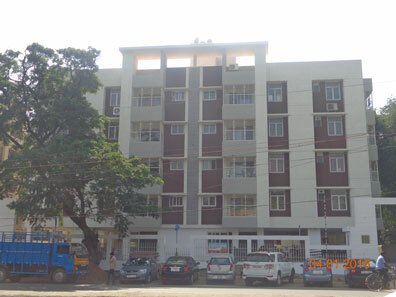 Kanthanchavadi, Chennai - 600 096.